Fahren Estate Agents - News- Why do we bother with ARLA? Why do we bother with ARLA? 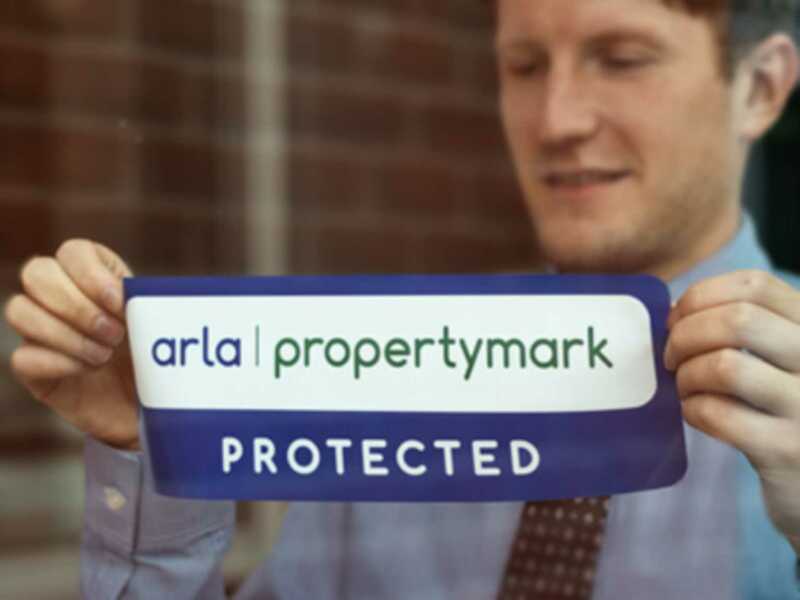 Agents in the letting or sales marketplace don`t have to be qualified – so anyone can set up their own agency – but only agents with an ARLA (Association of Residential Letting Agents) Propertymark accreditation can truly offer protection and peace of mind for clients. ARLA asks us to operate in a transparent and professional way for our clients and we are proud to have carried this accreditation year on year since we opened 20 years ago. How does the PropertyMark benefit Fahren Estate Agent landlords? > Your income is secure in a Client Money Protection scheme, which will reimburse landlords and tenants for missing rent or deposits if our business fails. > Our agent holds a property management and lettings qualification to at least Level 3 standard. > We are regularly engaging in professional development and refresher training to make sure we offer the highest standard and knowledge possible. > We are up-to-date with complex legislation and lettings best practice. This benefits our clients because they can rest assured that their property, and the way we deal with all aspects of it, is done in the right way. > We comply with a nationally recognised Code of Practice. > We hold professional indemnity insurance, hold our clients money in accounts which are independently inspected regularly and we are registered with HMRC for anti-money laundering regulations and best practices. Do you have a Bournemouth property you would like to rent out? Receive a free lettings market valuation of your property investment by contacting Fahren Estate Agents.